Mikey B is a producer/dj from Leeds UK, he has been producing for a good 10 years now with different sounds and music genera's. 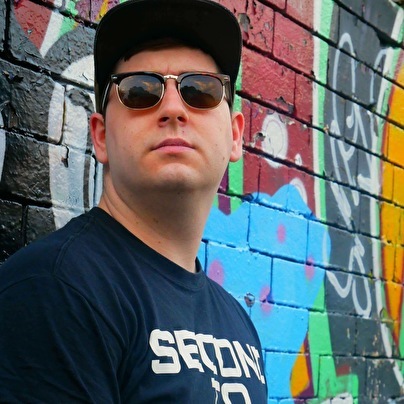 After a healthy few years of dominating the Bass/UKG scene Mikey B is set to release his debut album on his own record label Second To None Music, in October this year. He has already had an unbelievably successful year with his songs featuring on Pure Garage mixed by Foor and My Nu Leng - Fabriclive 86. In and amongst being busy in the studio producing songs to give away to his thousands of followers and producing his debut album, Mikey has had the pleasure of performing at numerous feltivals including Glastonbury with the 24hr Garage Girls, MC Kie and MC Vapour on the Soundclash stage hosted by Mista Jam, and played at Boomtown for second year running!